Charlotte’s Web CBD is a truly unique medical cannabis strain rich in CBD, a non-intoxicating cannabinoid that has a plethora of health benefits. Before Charlotte’s Web, there was little research in the field of innovation in CBD breeding, but the strain started a true revolution in the growing industry, giving rise to strains like Cannatonic or Jamaican Lion. The story behind Charlotte’s Web - actually, it’s more the story behind Charlotte Figi, a young epileptic patient - has also laid the ground for the cannabis legalization trend across the U.S. and Canada. What is so special about Charlotte’s Web CBD cannabis strain? 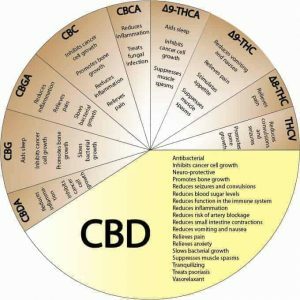 Why does CBD succeed where conventional treatment methods fail? 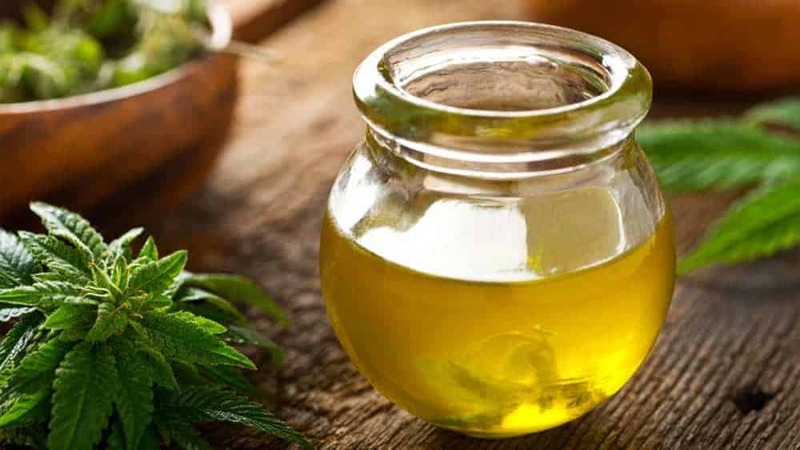 Below, you will find the answer to all these questions about Charlotte's Web CBD - and even more. But what is so special about Charlotte’s Web? Why is this popular strain so beneficial for both medical and recreational users? What makes Charlotte’s Web CBD so special is the incredibly high level of CBD, reaching up to 20%. This is not common for most recreational cannabis strains out there, as the vast majority has CBD levels 300 times lower. Interestingly, Charlotte’s Web CBD has little to no THC content, so it’s not going to make you experience any psychoactive effects. Instead, it allows you to gain the medical benefits of cannabis without the stoned or high feeling. Aside from its breathtaking effects on epilepsy, Charlotte’s Web CBD is praised for its ability to keep stress and depression at bay. On top of that, the strain relieves pain, fights insomnia, and reduces inflammation - all of this without any serious side effects. Actually, there are two potential downsides to using Charlotte’s Web CBD - dry eyes and dry mouth, although these are anything but severe. Inexperienced users can also experience dizziness, so if you’re new to high-CBD strains, approach CW with baby steps. Charlotte’s Web was created by the Stanley Brothers, Colorado growers who crossed an unspecified strain with industrial hemp. The Stanley Brothers bred this strain upon the request of Charlotte Figi’s parents. Charlotte was a young epileptic patient with Dravet Syndrome, one of the most severe forms of epilepsy. CBD was the girl’s last resource to put an end - or at least regulate - her seizures attacks. As it turned out, the effectiveness of Charlotte’s WEB in reducing Figi’s seizures was so spectacular that a full report was published in a CNN special. This, in turn, has put cannabidiol into the spotlight for good. Since then, the therapeutic properties of CBD have become the number one topic in the world of natural medicine. Now, there are plenty of CBD-rich strains to choose from, and it looks like their numbers will grow in abundance. Kush Oil offers Charlotte's Web CBD in our renowned CO2 extract loaded in cartridges. Find it in the online store now! Discussion Topic: Have you ever tried Charlotte’s Web or any other CBD-rich strain? Please share your experience with us.